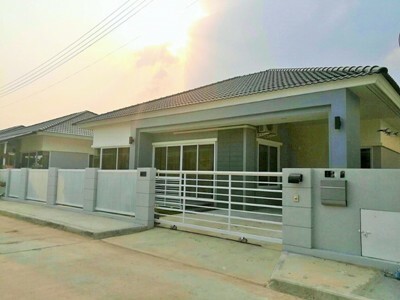 HR1528- House for rent in Chiangmai Thailand. 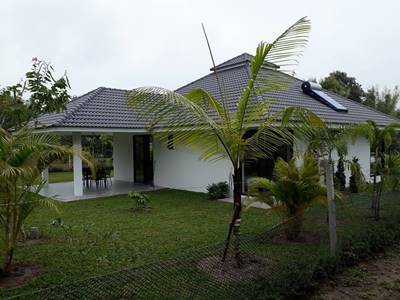 There are 2 bedrooms, 3 bathrooms, 1 kitchen,1 living room,2 air-condition, Hot- water, fully furnished. 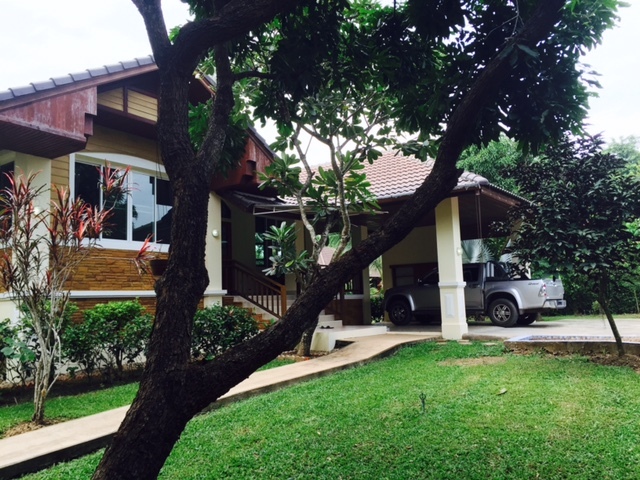 HR1564- House for rent in Chiangmai Thailand. 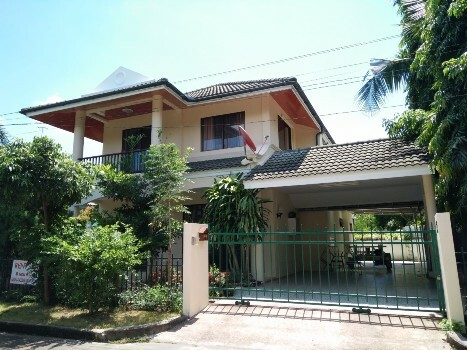 HR1589- House for rent in Chiangmai Thailand. 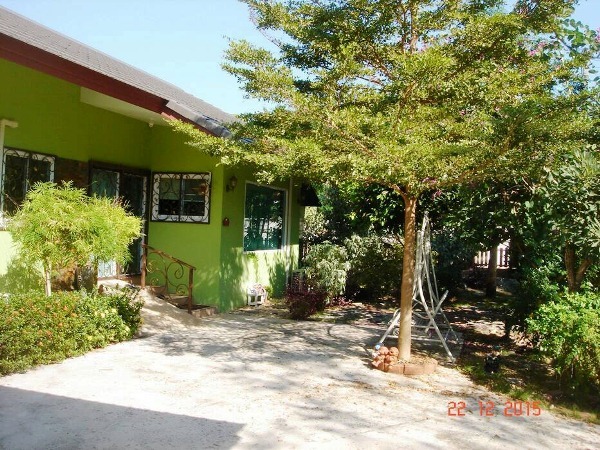 4 Air/Con, 2 Water Heaters, Fully furnished with fridge, washing machine, TV, Home Theater . 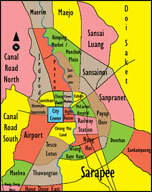 near by Grace International School, Sojo s Coffee Shop, American Pacific International School (APIS), Sunshine Kindergarten, Khaomao-Khaofang restaurant, Mae Hea Food Market, Rimping Superstore Mae Hea. 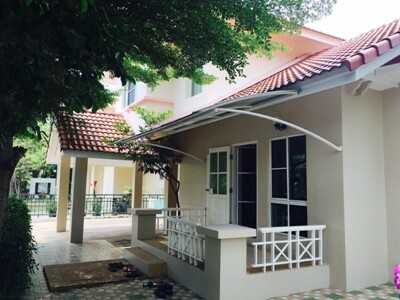 General Features Land Size : 83 sq.wa Price for rent : 23,000 THB/Month 3 Beds, 3 Baths, 1 living room with Sofa set, 1 Kitchen & Dining Area, 1 Dressing room, 1 Multipurpose room ,4 Air- conditioners 3 Hot-Waters, TV Refrigerator or fridge freezer. Secure Parking , Fully furnished. 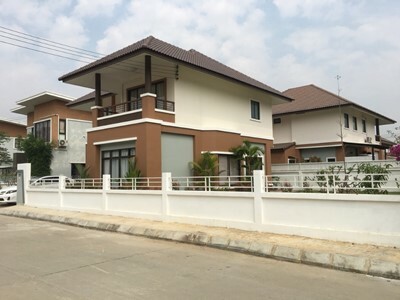 Modern brand new house with 100 Sq.wa. 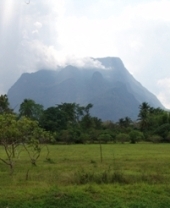 2 bedroom,fully furnished, on cal all road. Private , quiet. 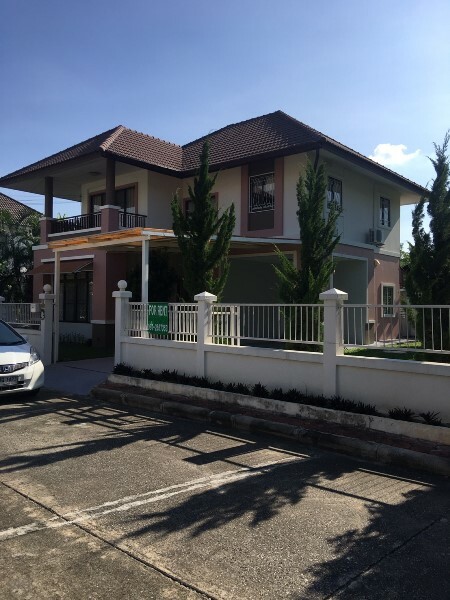 This is the beautiful house for rent 3 bedroom, 1 office, fully furnished, which on the southeast of Chiangmai , Donchan area, close to Promanada shopping mall. 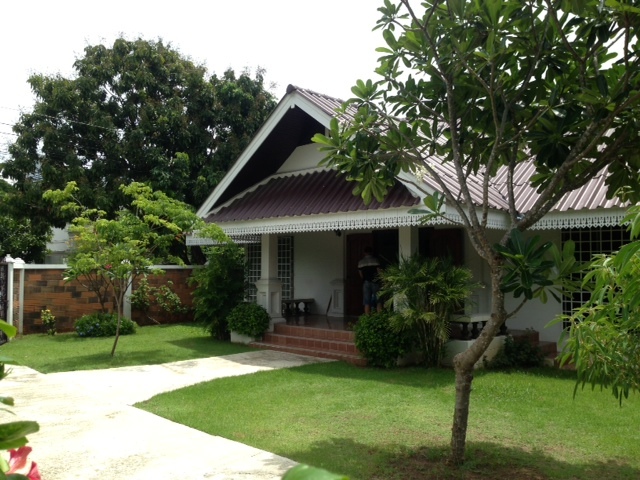 HR1895- House for rent near Chiangmai International Airport in Chiangmai Thailand. 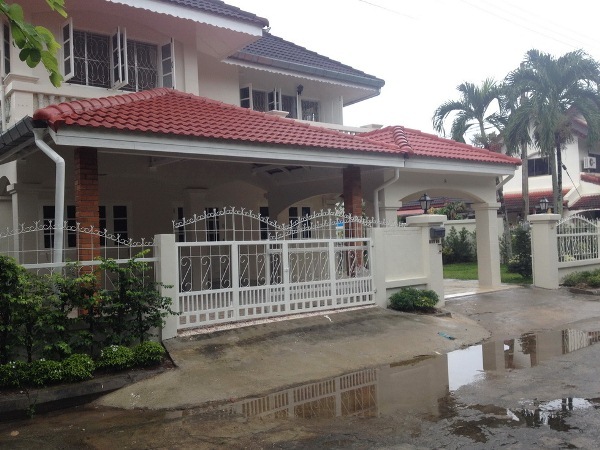 House for rent with in Canal Road naer by Doi Suthep area Chiangmai. 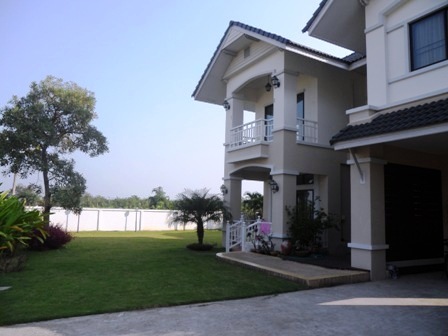 There are numerous amenities & facilities in sivalee klongchon chiang mai including , Garden, Parking and Security. 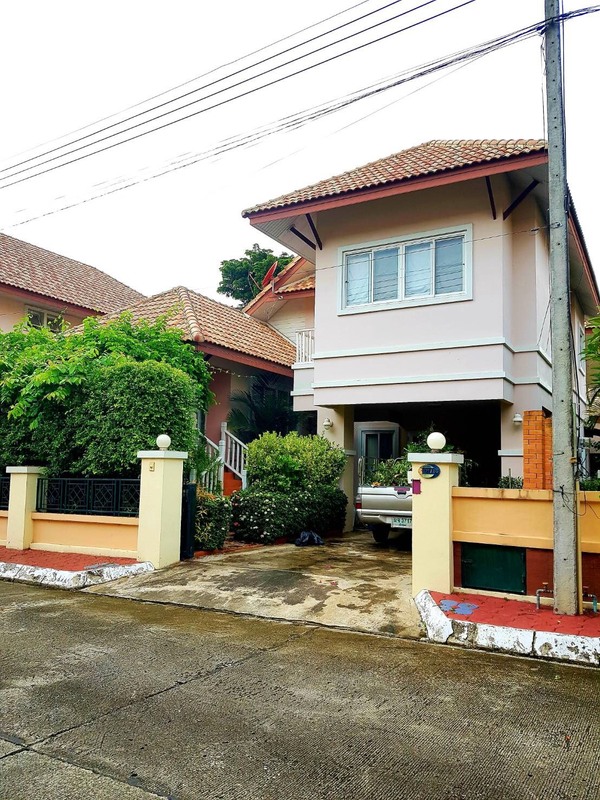 Local amenities include schools such as South East Asia One Health University Network, Ban Huai Sai School, shopping centers such as TFB Suthep, restaurants such as vikings jungle, Ban Chom Tawan Resort and HARVEST Cafe - icecream,coffee,food. 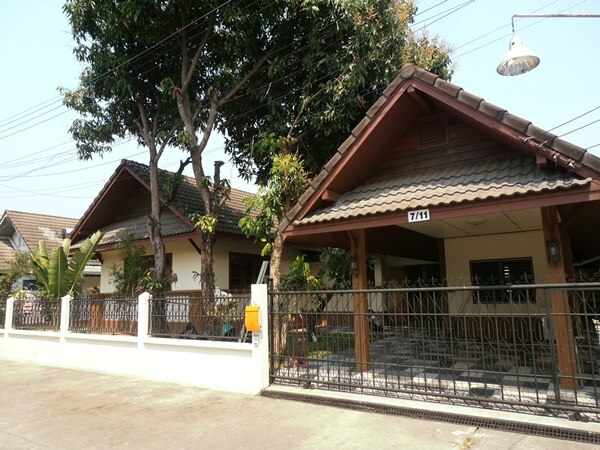 HR1667- House for rent in Chiangmai Thailand. 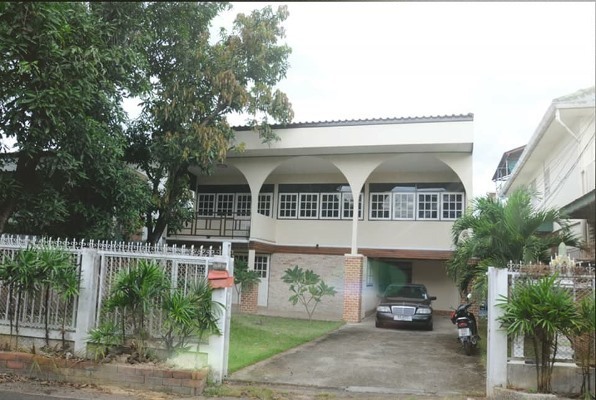 This is A very beautiful house for rent 2 Story Very beautiful big garden,kitchen,Livingroom, fully furnished. 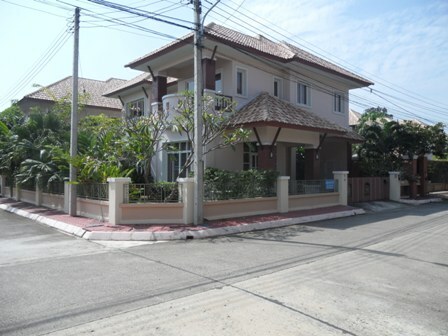 HR1699- House for rent in Chiangmai Thailand.